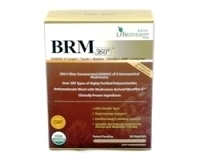 - A daily intake of protein is required to maintain good health and increase body weight. A diet lacking in protein prevents children from putting on weight, even if they eat a lot of food. - Giving children fatty foods is an unhealthy way to help them put on weight - they will end up with fat on their arteries which will cause them to suffer as adults. 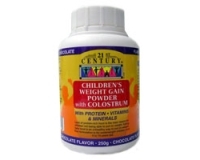 - This high protein product is ideal for children 4 to 16 years who do not eat properly.